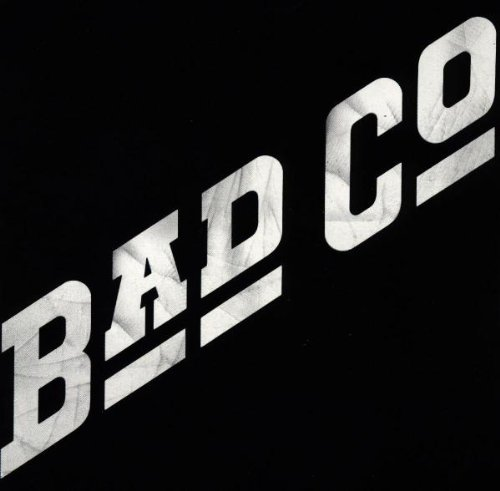 Bad Company was formed as a supergroup with members from Free, Mott The Hoople and King Crimson. Their debut album was released on Swan Song (Led Zeppelin's label...they shared they same manager), and was a huge hit. The album features 5 songs that are still in heavy classic rock rotation, including "Ready For Love", which guitarist Mick Ralphs had previously recorded with Mott The Hoople. These five songs are all excellent, and contain what became the Bad Company trademark: the best power chords in rock. Of the other songs, "The Way I Choose" is a snooze, "Seagull" is more of the same, and "Don't Let Me Down" sounds quite a bit like the song with the same name from The Beatles. It's a classic rock classic, though not perfect. Bad Company never matched their debut, although they did come close over the years. They went through a few singers over the years, but original vocalist Paul Rodgers is back, and three of the original four members continue to tour, although there hasn't been a new album since 1996. This is album #142 in an ongoing series. This is a gem! All the songs of the album are great, I love 'Ready For Love'. I haven't had the chance to see Bad Company live, but saw Paul Rodgers with Queen in 2008 in Barcelona. He sang 'Seagull', it was awesome. In 2013 I had the chance to book Mick Ralphs for Calella Rockfest, the festival that I organize. He came with a blues-rock formation but played some Bad Company songs. I was actually fortunate enough to have seen Bad Company live in Denver...I believe it was the Run With The Pack tour. Dave Edmunds was the opening act. They were really good. Not a lot of stage presence as I recall, but they sounded amazing. Paul Rodgers is one amazing front man, and the songs from this album are great. I play "Seagull" sometimes live myself.